The Soviet Union was the largest state in the twentieth-century world, but its repressive power and terrible ambition were most clearly on display in Europe. Under the leadership of Joseph Stalin, the Soviet Union transformed itself and then all of the European countries with which it came into contact. 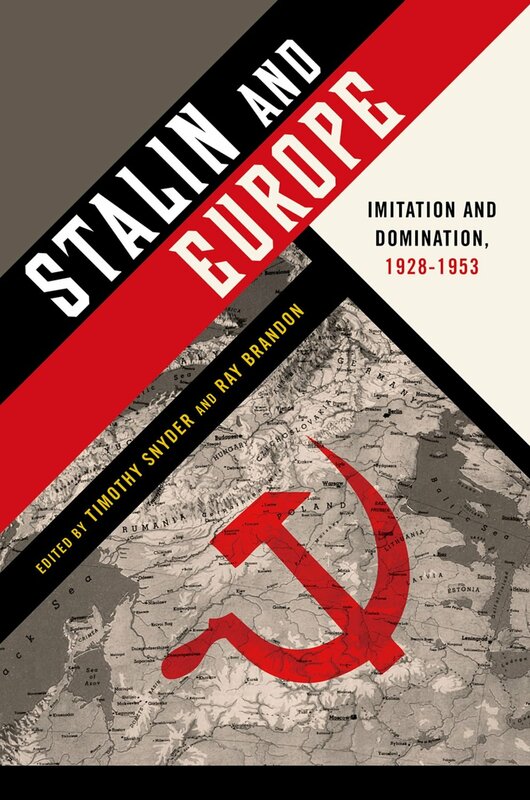 This volume considers each aspect of the encounter of Stalin with Europe: the attempt to create a kind of European state by accelerating the European model of industrial development in the USSR; mass murder in anticipation of a war against European powers; the actual contact with Europe’s greatest power, Nazi Germany, first as ally and then as enemy; four years of war fought chiefly on Soviet territory and bringing untold millions of deaths, including much of the Holocaust; and finally the reestablishment of the Soviet system, not just in prewar territory of the USSR, but in Western Ukraine, Western Belarus, the Baltic States, Poland, Czechoslovakia, Romania, Hungary, Bulgaria, and East Germany.